Find a Library or Your Local Indie Bookstore and Grab Book! 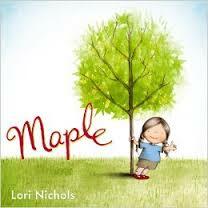 Author Lori Nichols' picture book MAPLE is this month's must read pick. 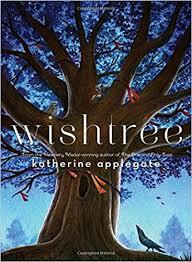 This sweet simple story is the very essence of a great picture book - it makes your heart sing. I think the name Maple is going to be a very hot name for new babies! 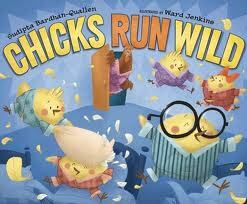 Author Sudipta Bardhan-Quallen's picture book CHICKS RUN WILD is a rollicking rhyming text that will make chicks and mother hens everywhere chuckle. That is if hens and chicks can chuckle!